Please arrive 5 minutes before class dressed and ready to go. If you arrive late please get dressed and put on your shoes in the lobby and quietly enter the classroom. Please wear a cover up and street shoes to and from class. There will be an area inside the classroom for dance bags to be stored during class. Only water with a tight cap is allowed in the classroom. If you forget, there is a water fountain or a bottle of water can be purchased from the front desk. No gum or food is allowed in the classrooms. Cell phones are not allowed to be used in the classrooms. Instructors must be present in order for a dancer to be in a classroom. Students are asked to respect teachers or will be asked to observe class. Parents do not have to wait while their older students are in class. 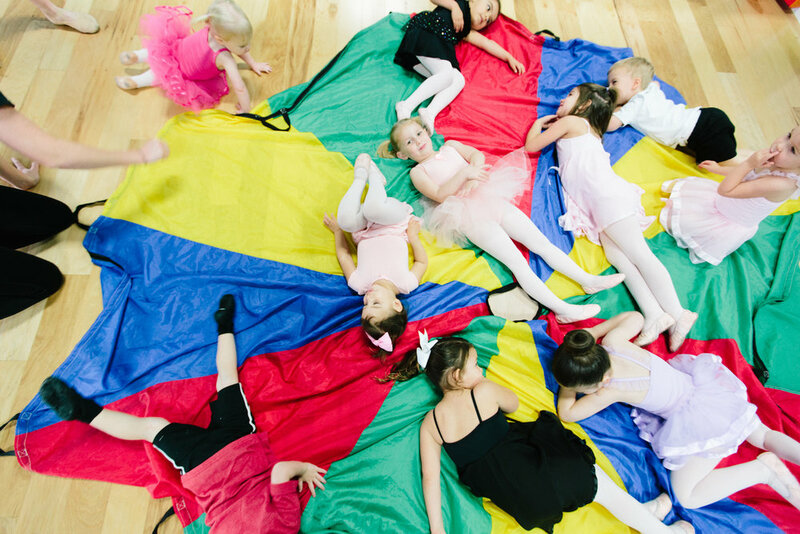 However, dancers are not allowed in the studio lobby without a parent or guardian for more than 5 minutes before class begins and you must be there to pick up your child on time. If you are running late please call the studio so we can wait with your child. Students left 5 minutes past the end of the class time may be subject to a $1/minute late pick-up charge. Parents whose children require help with their leotard and tights must remain to help with potty breaks. If a class has only one student show up the class will be treated as a private and will last half the original class length. Parents are invited to class to observe Thanksgiving dances (Twos & Dance 101) and Christmas dances (all classes). They are also asked to join us for parent participation weeks. All dates are posted online. Otherwise please enjoy the observation tv in lobby. Please treat the lobby with respect. Snacks are allowed but please clean up after yourself; all trash must be put in trashcans and we ask that no crumbs be left on the floor, chairs, or tables. No running, screaming, or climbing on furniture is allowed. Siblings are not allowed to enter the studios or the office without our staff permission. Our restroom is located in the back studio. Please enter the classroom quietly to avoid distraction and disruption. Any items (clothing, shoes, costumes, etc.) left at the studio for 30 days or longer will become property of the studio. Students can make up missed classes in a class of the same level. 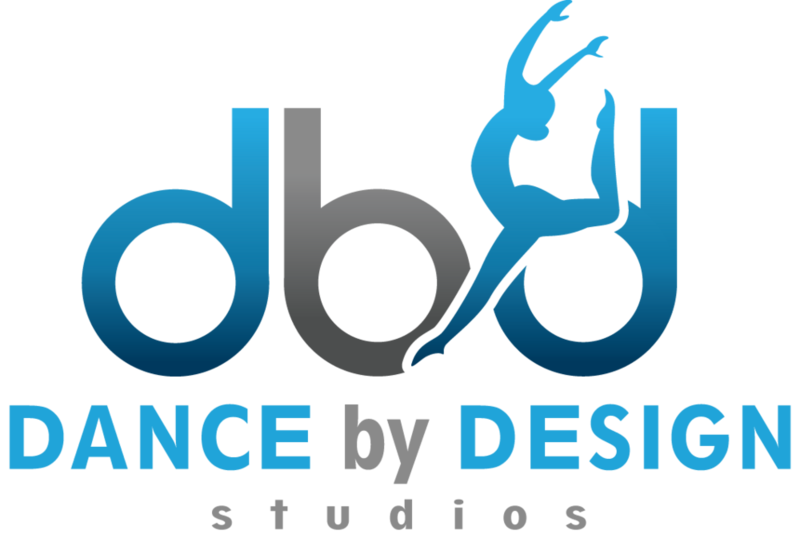 Make up classes must be scheduled with the front office staff or director of DbD Studios by email or phone. Make up classes must be scheduled within 30 days.